These are stories of resilience, perseverance and ground-breaking achievements. 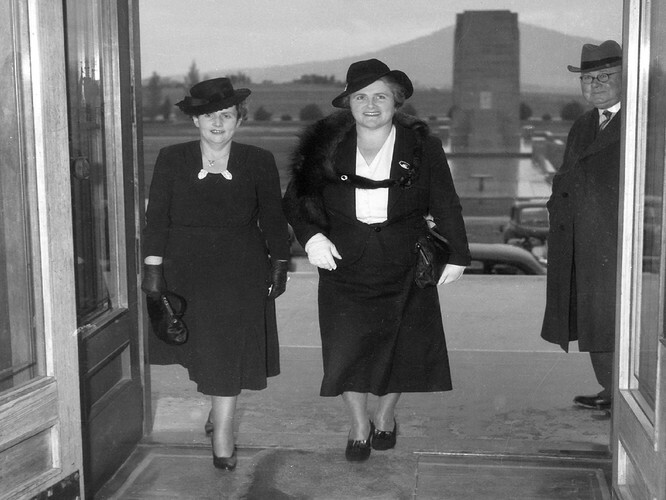 From 1943 when Dorothy Tangney and Enid Lyons were the first women elected to parliament through to today where woman have held the highest positions in all areas of parliament, including Prime Minister. Breaking Through exhibition, recognises the significant contribution these women made in Australia’s democracy. Look back on their lives, uncover their motivations and what they view as their greatest achievements. Told through never before seen portraits, each a unique representation by a young artist, and powerful stories of change-makers breaking through, this exhibition will inspire visitors to think about the role of women in parliament, what it took to get there and whether we’ve come far enough.